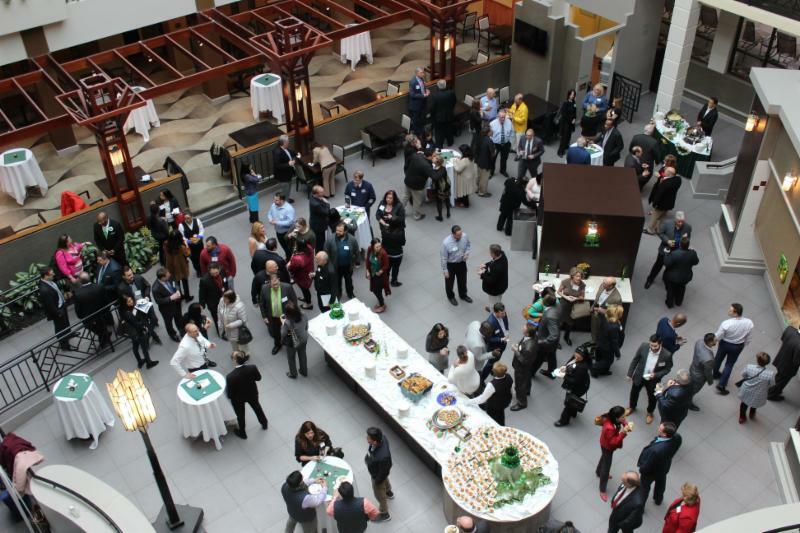 The color green spilled through the crowd as members came ready to network and represent St. Patrick’s Day at the annual-joint meet and greet March 14 at Embassy Suites by Hilton Piscataway-Somerset. 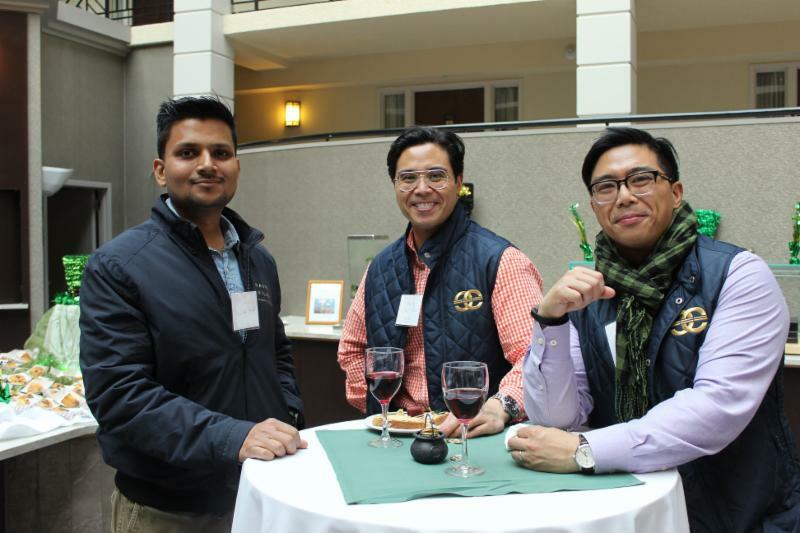 The Middlesex County Regional Chamber of Commerce members and the Somerset County Business Partnership members bonded over green ties, green blinking jewelry and well, yeah, beer. Members rekindled with friends inside their own chambers, but also got a chance to meet a new friend outside their own chamber. It was the perfect meet and greet for everyone to clink their glasses and say “top of the morning (afternoon) to ya,” because everyone is a little Irish on St. Patrick’s Day.